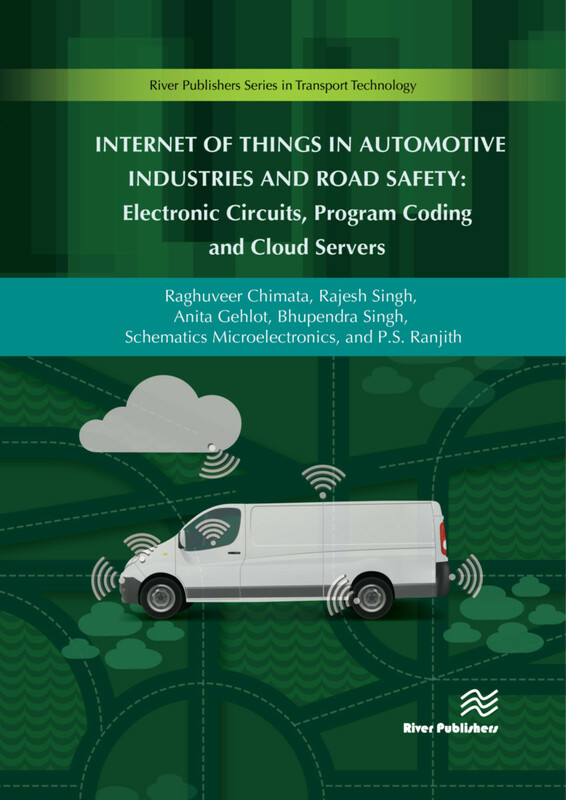 This book provides a platform to readers through which they can access the applications of the "Internet of Things" in the automotive field. Internet of Things in Automotive Industries and Road Safety provides the basic knowledge of the modules--including interfacing--along with the programming. Several examples for rapid prototyping are included to help readers understand the concept of IoT. The book comprises ten chapters for designing different independent prototypes for automotive applications, and it will be beneficial for those who want to get started with hardware based project prototypes. Rajesh Singh is with Lovely Professional University, India. Anita Gehlot is with Lovely Professional University, India. Bhupendra Singh is with Schematics Microelectronics, India. P. S. Ranjith is with University of Petroleum and Energy Studies, India.